“Make a Smile” Quiz night!!! For the past few years, our local children’s homes have been seriously short of funds for even the most basic needs. 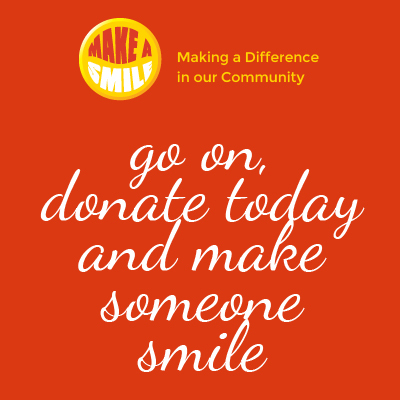 At Make A Smile, we work with the community in raising funds and using these to supply a balanced diet and daily needs for 50 children in the Emaus group and a home with 24 mentally handicapped youngsters.